The study will design accelerator technology, laser systems and feedbacks for improving the quality of plasma-accelerated electron beams. Two user areas will be developed for a novel free-electron laser, for high-energy physics and for other applications. An implementation model will be proposed, including a comparative study of possible sites in Europe, a cost estimate and a model for distributed construction but installation at one central site. 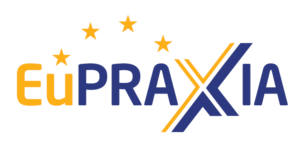 As a new large research infrastructure, EuPRAXIA would place Europe at the forefront of the development of novel accelerators driven by the world’s most powerful lasers from European industry in the 2020’s. 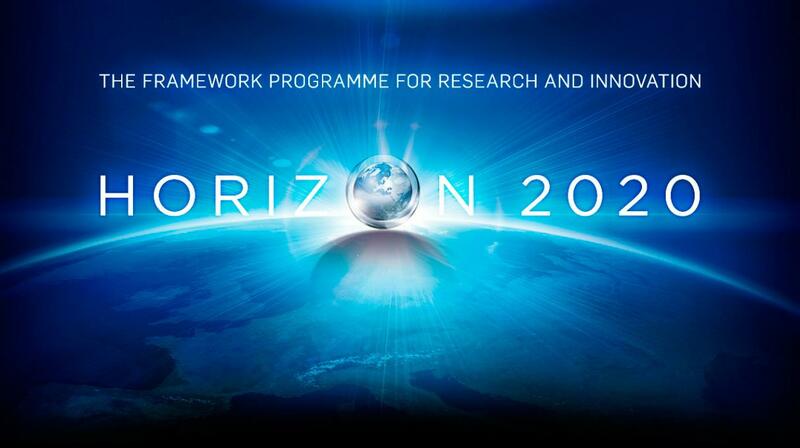 To find out more about the project visit http://www.eupraxia-project.eu. The EuPRAXIA consortium has the following participants: Centre National de la Recherche Scientifique (CNRS), Commissariat à l’Énergie Atomique et aux énergies alternatives (CEA) and Synchrotron SOLEIL from France, DESY and the University of Hamburg from Germany, Istituto Nazionale di Fisica Nucleare (INFN), Consiglio Nazionale delle Ricerche (CNR), Agenzia nazionale per le nuove tecnologie, l’energia e lo sviluppo economico sostenible (ENEA) and Sapienza Universita di Roma from Italy and Instituto Superior Técnico (IST) from Portugal, Science & Technology Facilities Council (STFC), University of Manchester, University of Liverpool, University of Oxford, University of Strathclyde and Imperial College London from the UK. Associated partners are: Jiaotong University Shanghai and Tsingua University Beijing from China, Extreme Light Infrastructures – Beams (ELI-B) in Czech Republic, University of Lille in France, High Energy Accelerator Research Organization (KEK), Kansai Photon Science Institute, Japan Atomic Energy Agency, Osaka University and RIKEN Spring-8 Center from Japan, Helmholtz-Institut Jena, Helmholtz-Zentrum Dresden-Rossendorf and Ludwig-Maximillians-Universität München from Germany, Wigner Research Center of the Hungarian Academy of Science in Hungary, University of Lund in Sweden, European Organization for Nuclear Research (CERN) in Switzerland, Center for Accelerator Science and Education at Stony Brook University & Brookhaven National Laboratory (BNL), Lawrence Berkeley National Laboratory (LBNL), SLAC National Accelerator Laboratory and University of California at Los Angeles (UCLA) in the U.S.